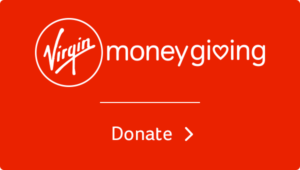 Thank you so much for choosing to raise money for Hope UK, YOU’RE A LEGEND! For Parents of young people under 18 years to sign. 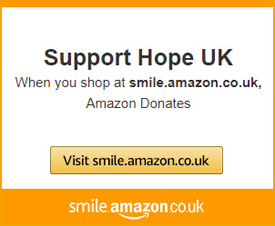 I give permission for my child to fundraise for Hope UK. I give Hope UK permission to store my child’s information on this form on their database and keep me updated about other Genera¬tion Hope events. Hope UK will contact you via phone/email to confirm your permission. We will be in touch as soon as possible, and we will use your contact details to keep in touch with you. Please confirm that’s OK.